Happy 125th Birthday to Ezra Wickemeyer! (3/25/1893). 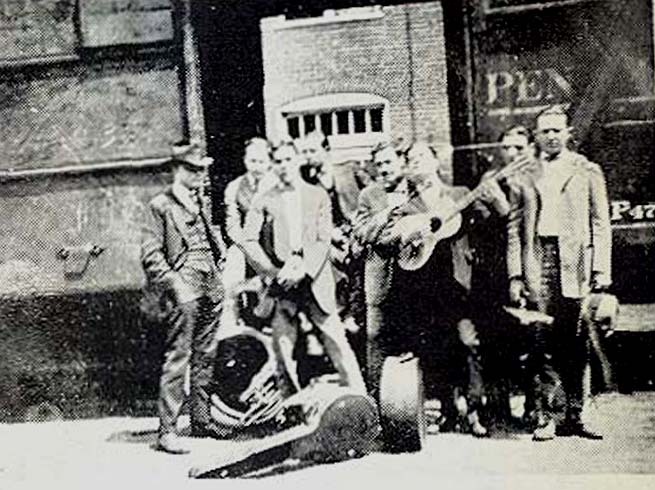 Wickemeyer became the recording engineer in the Richmond studio and recorded thousands of sides for the Gennett labels and clients, including many of the early jazz greats. Here is his page from the recording pioneers website. Link | This entry was posted in Gennett, March and tagged Gennett, Gennett Discography, Gennett Records, March. Bookmark the permalink.